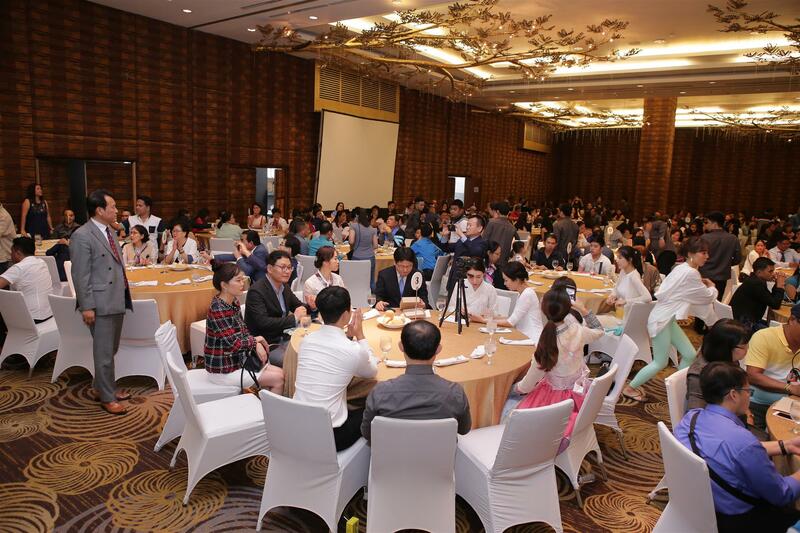 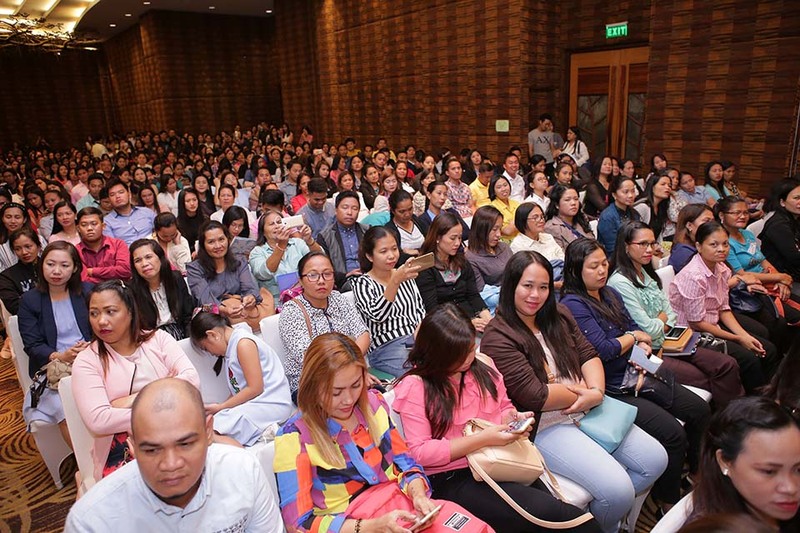 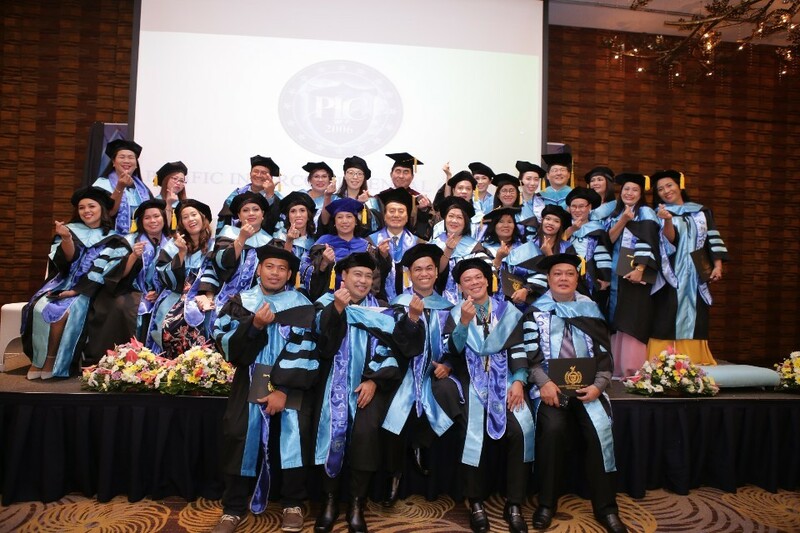 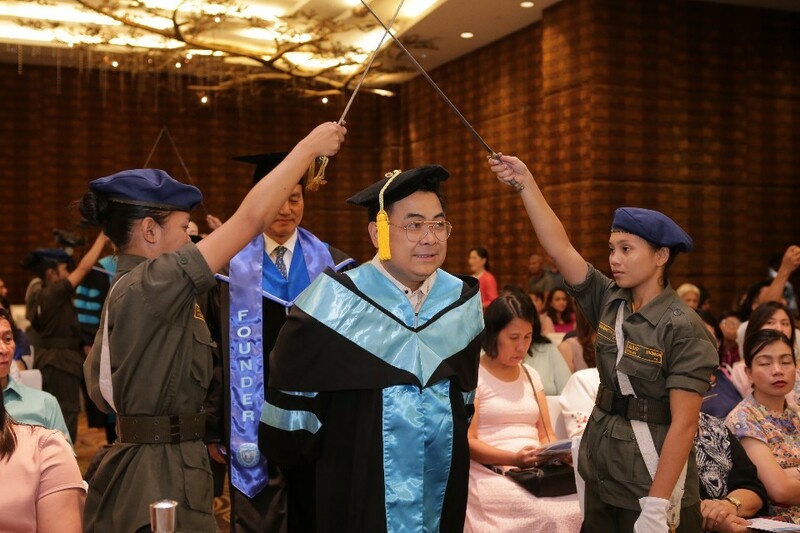 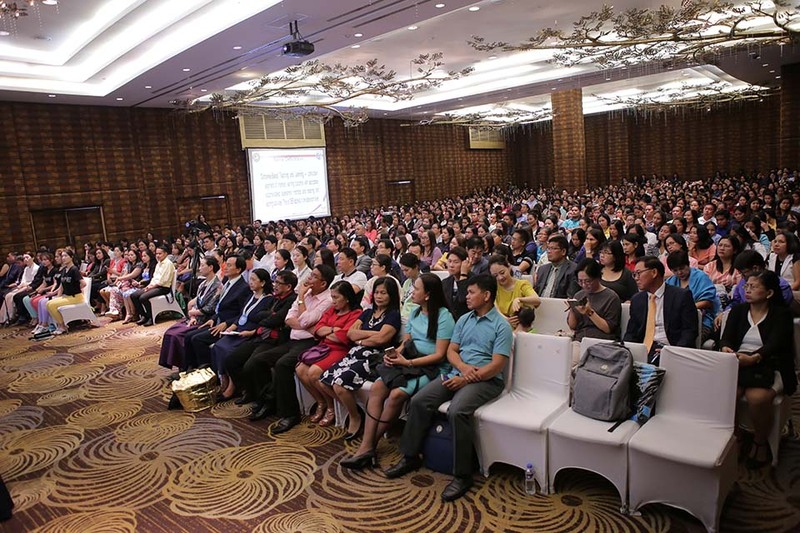 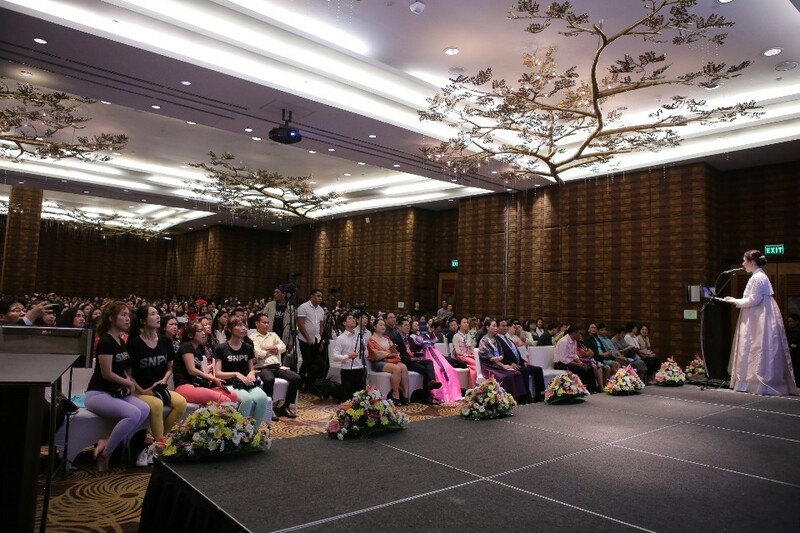 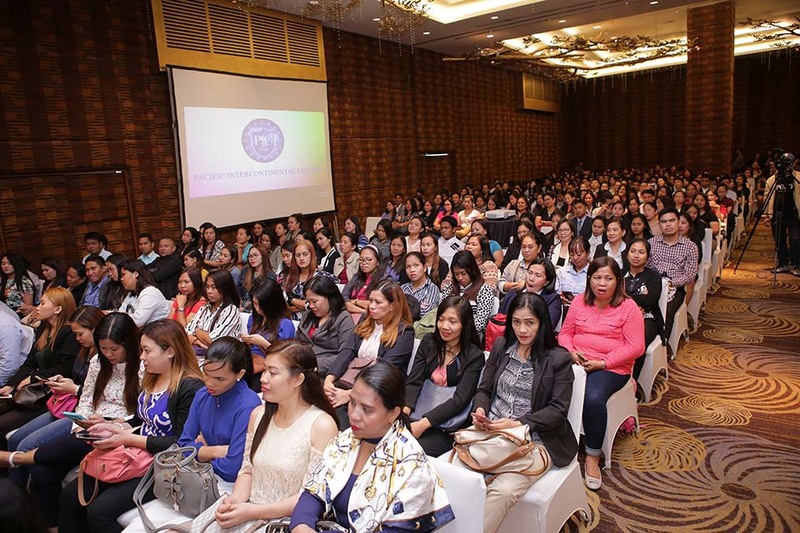 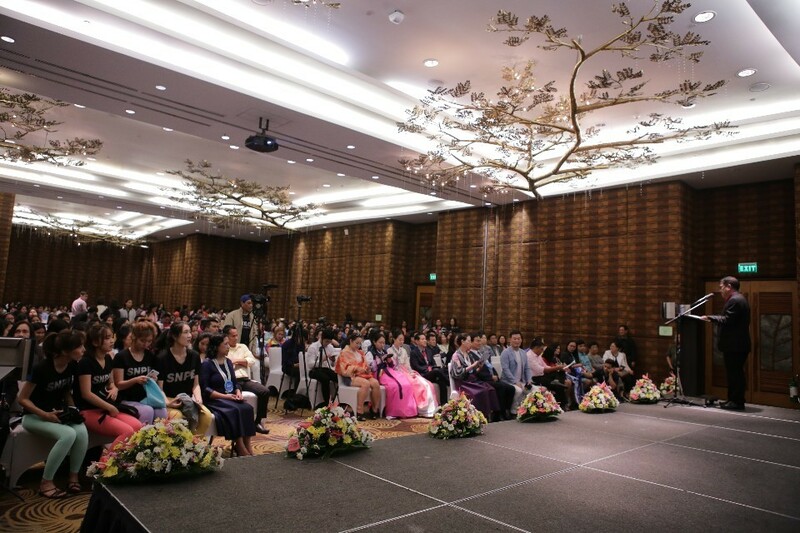 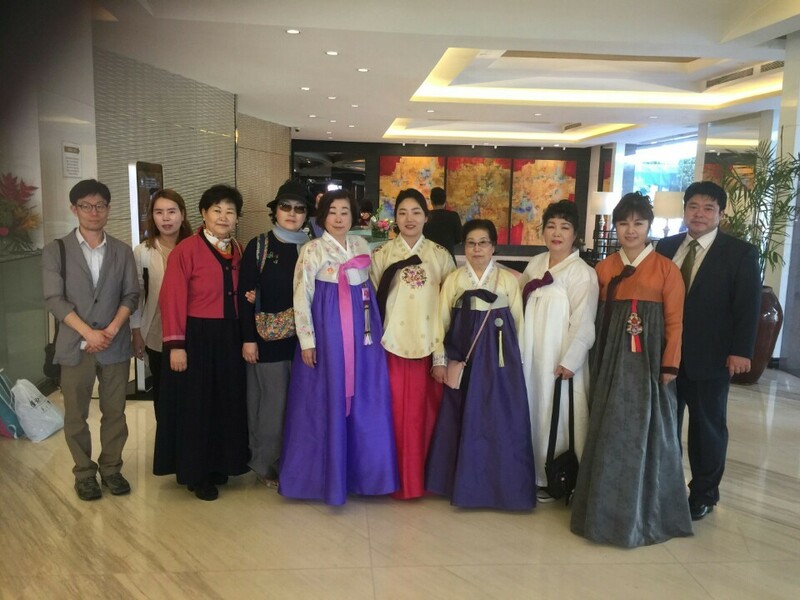 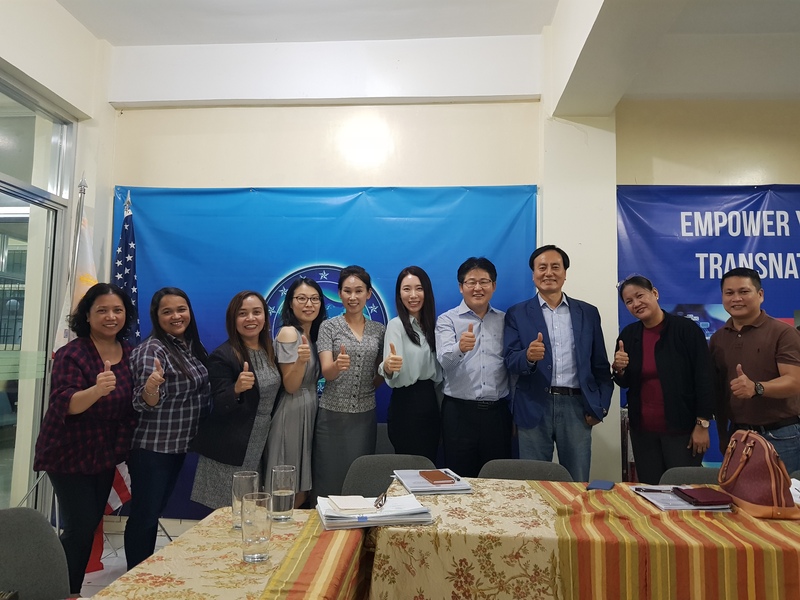 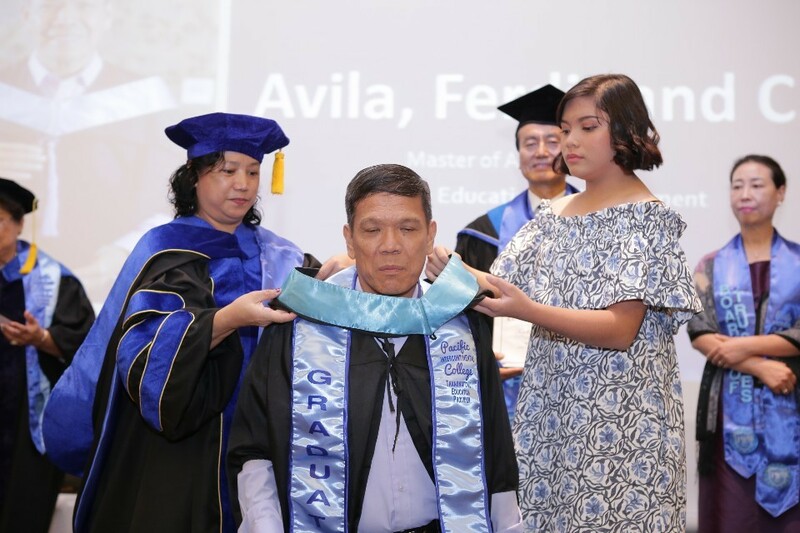 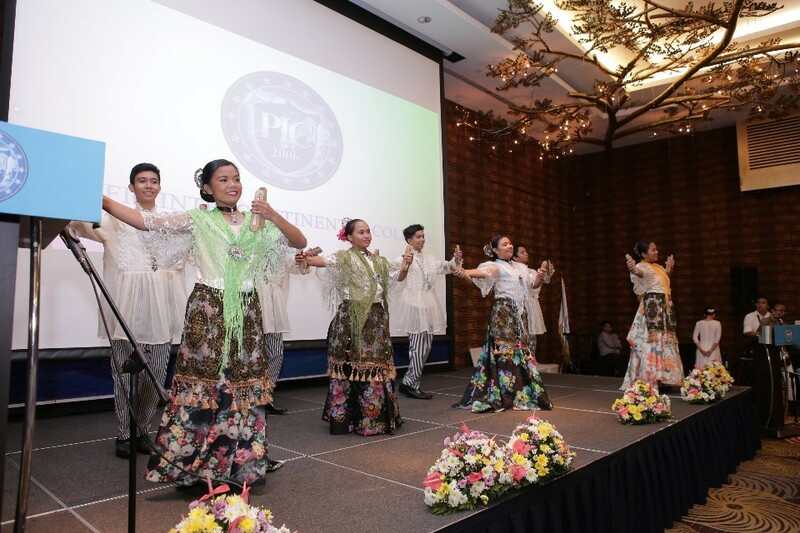 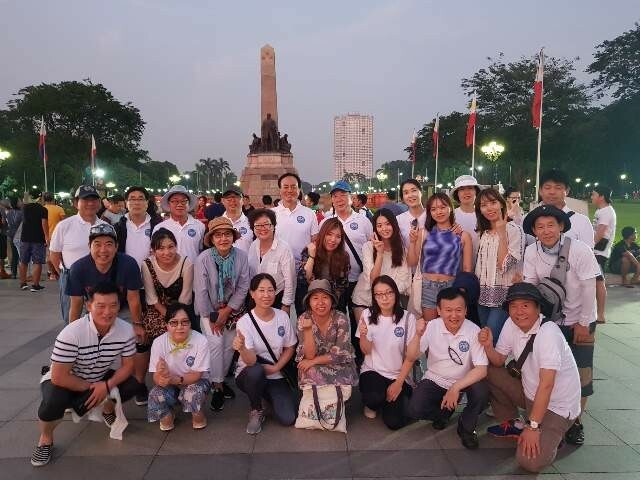 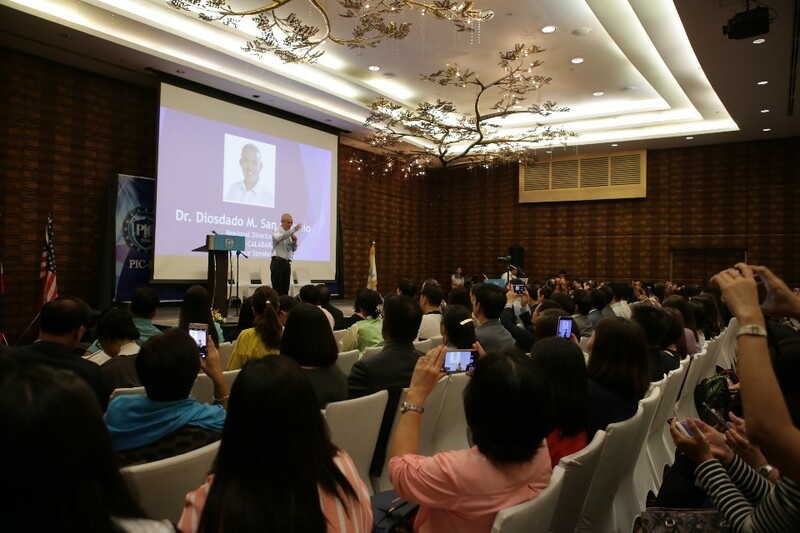 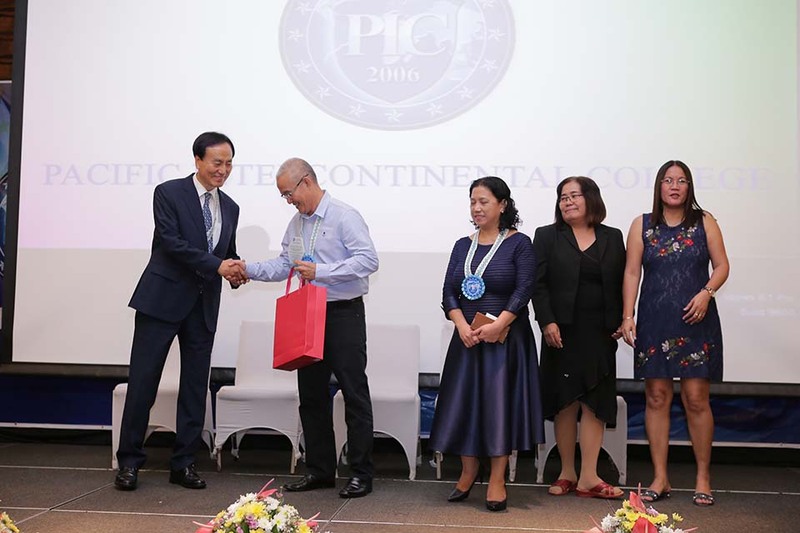 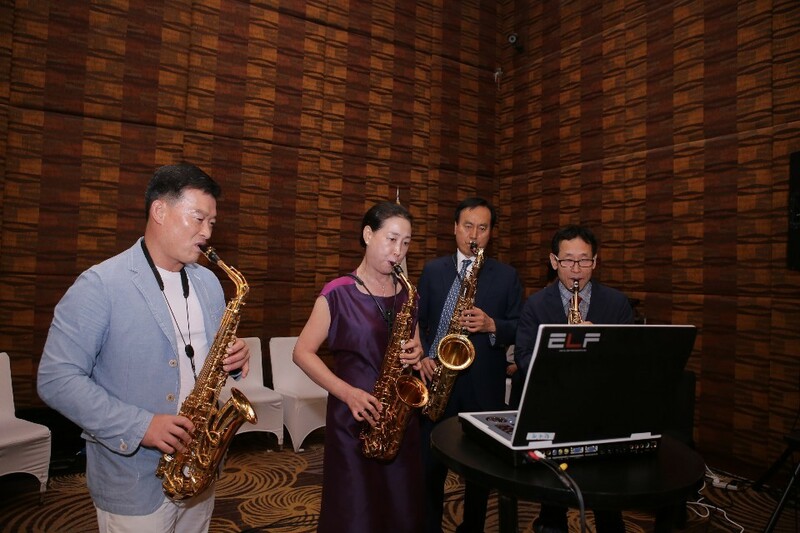 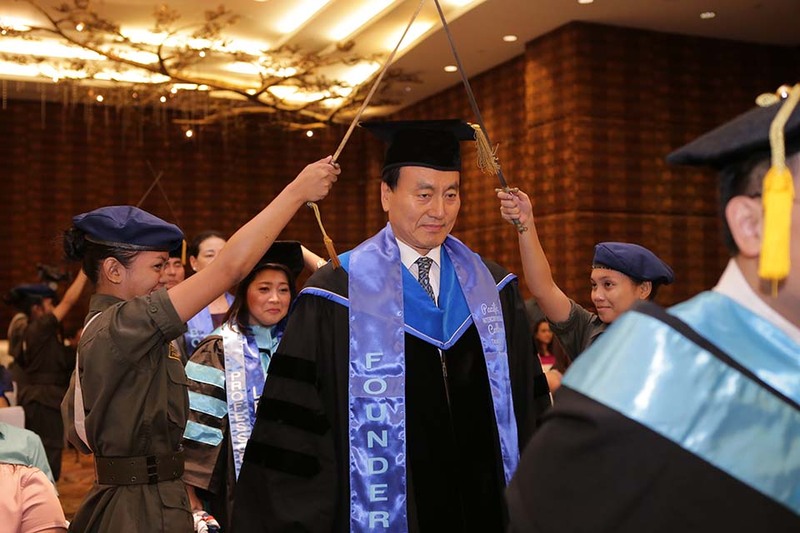 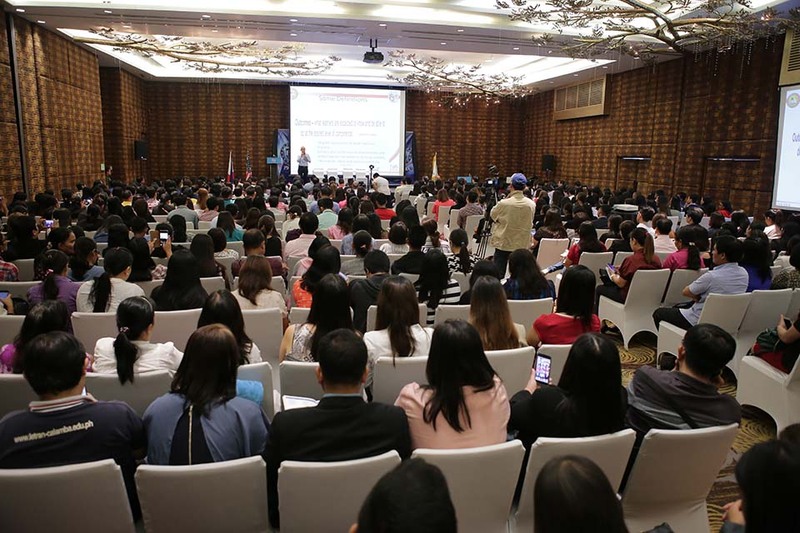 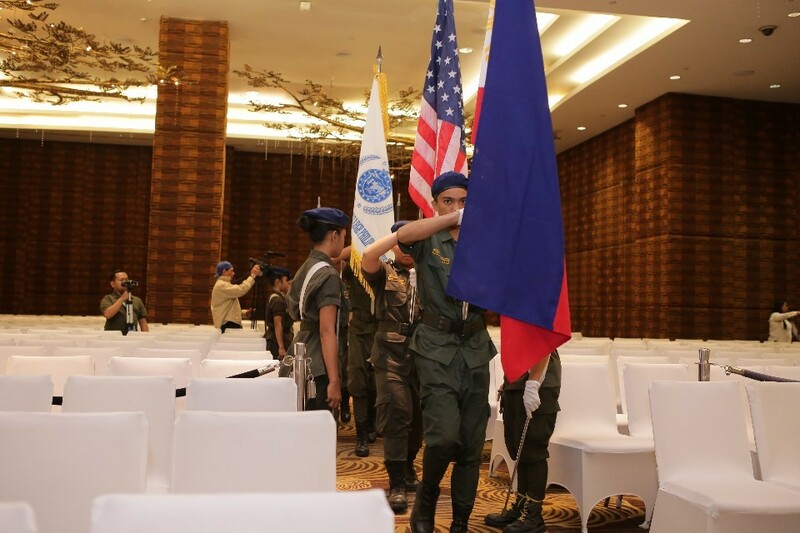 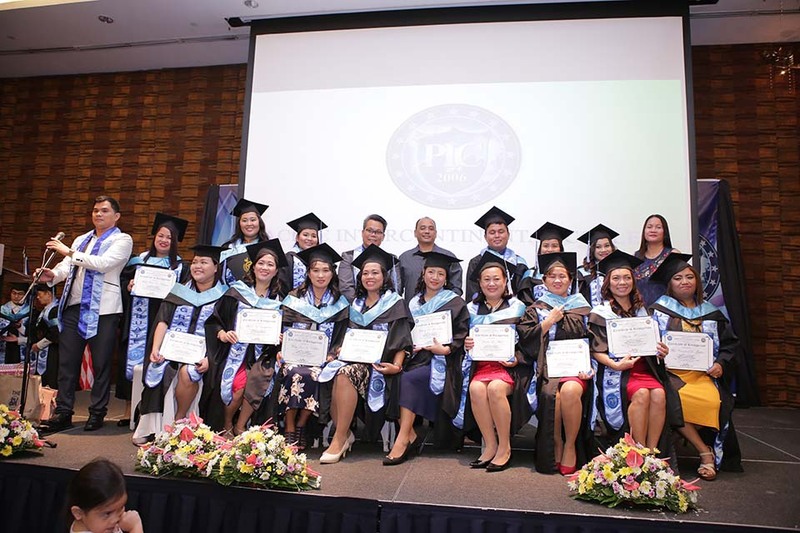 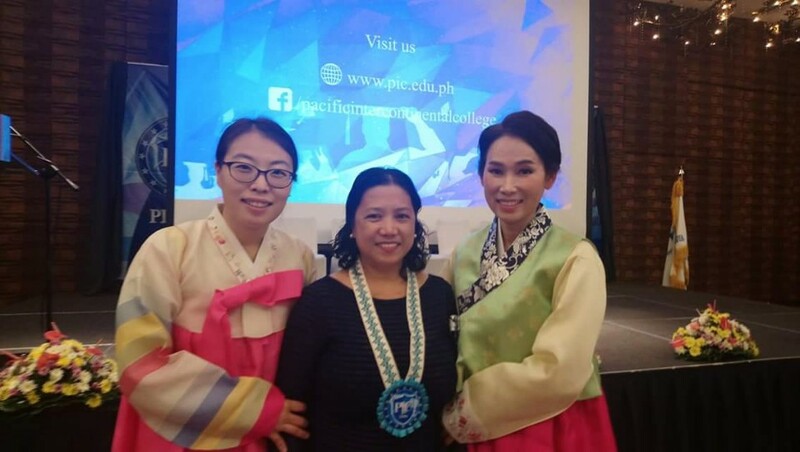 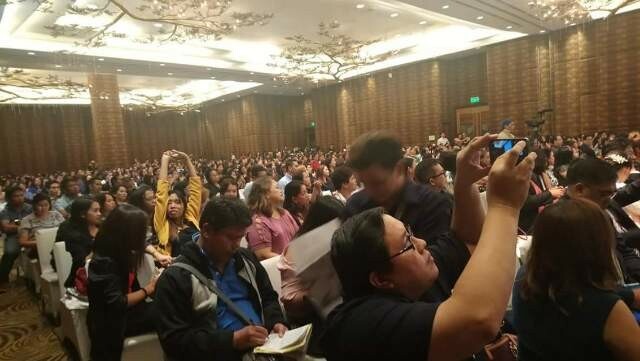 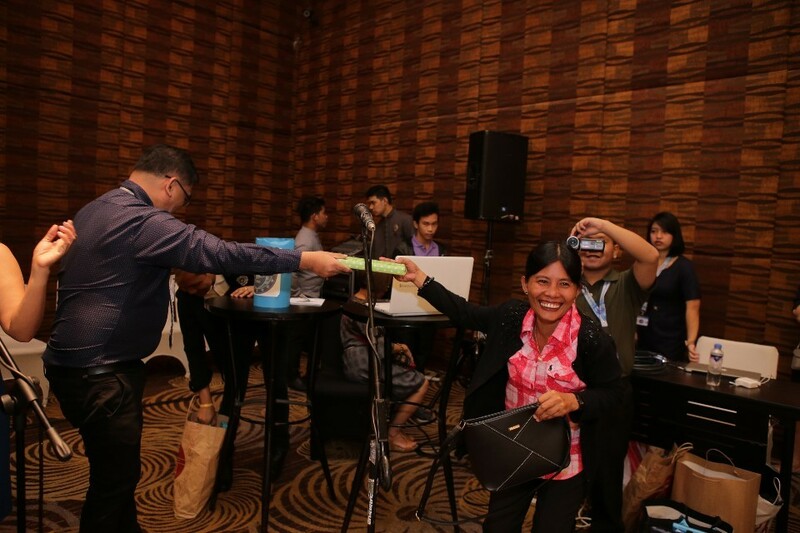 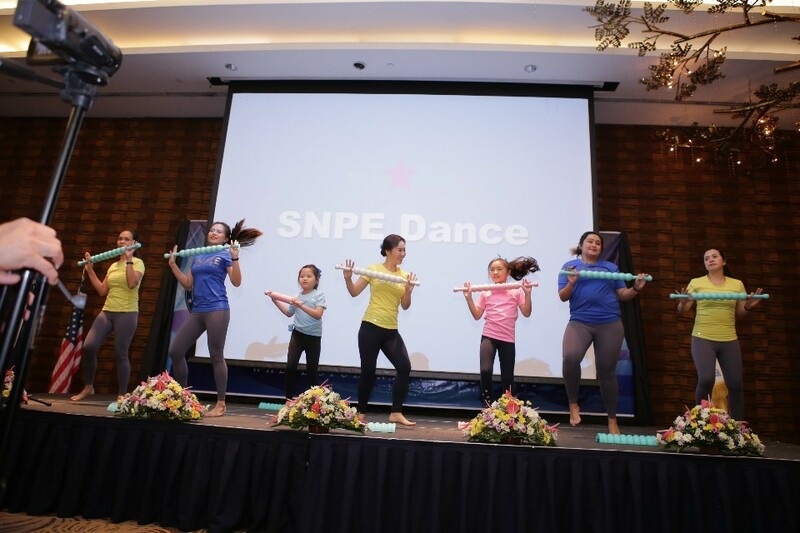 Many people nationwide, from South Korea and from the USA recently attended the 2018 PIC International Conference and Commencement Exercises held at the Acacia Hotels, Manila last October 6, 2018. 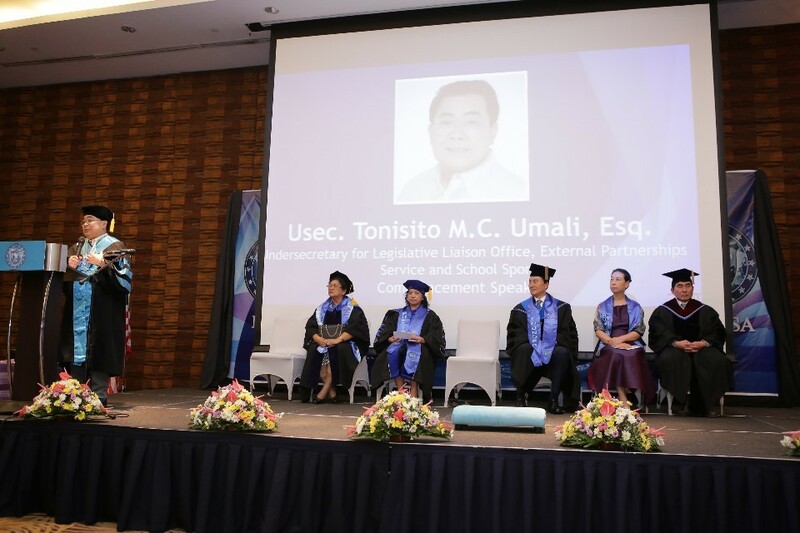 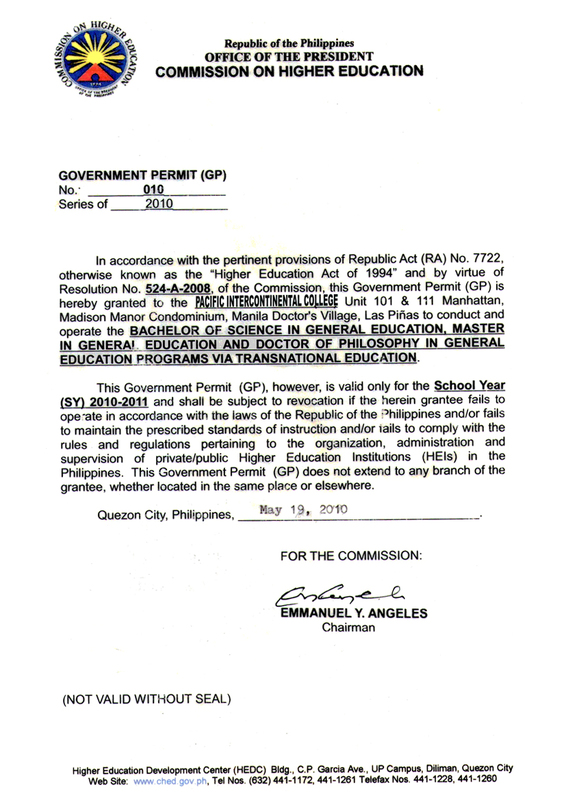 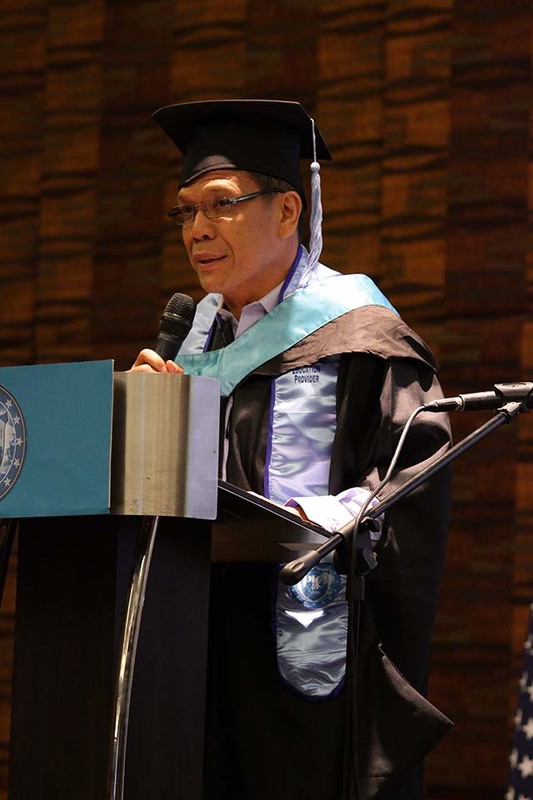 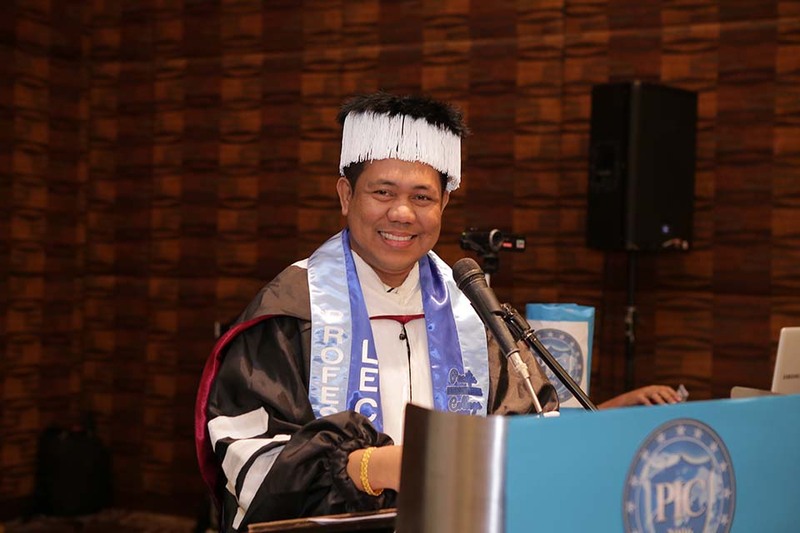 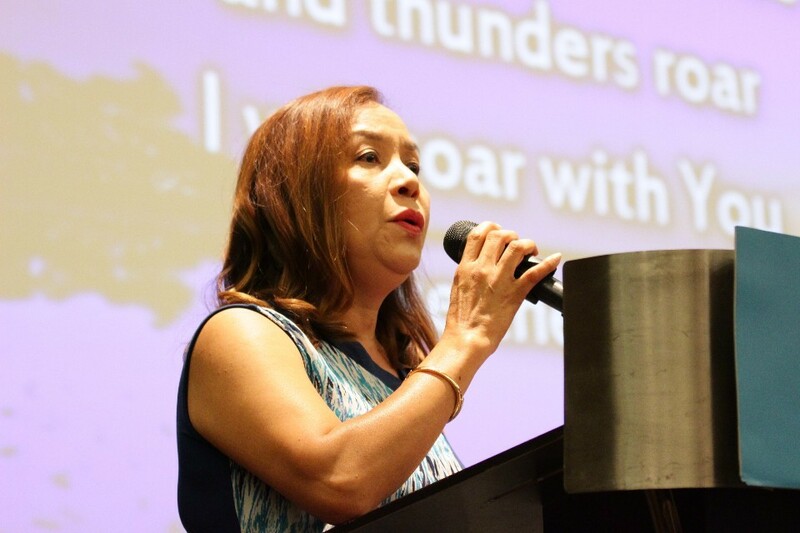 Gracing the international conference and graduation ceremonies speakers this year’s were Atty. 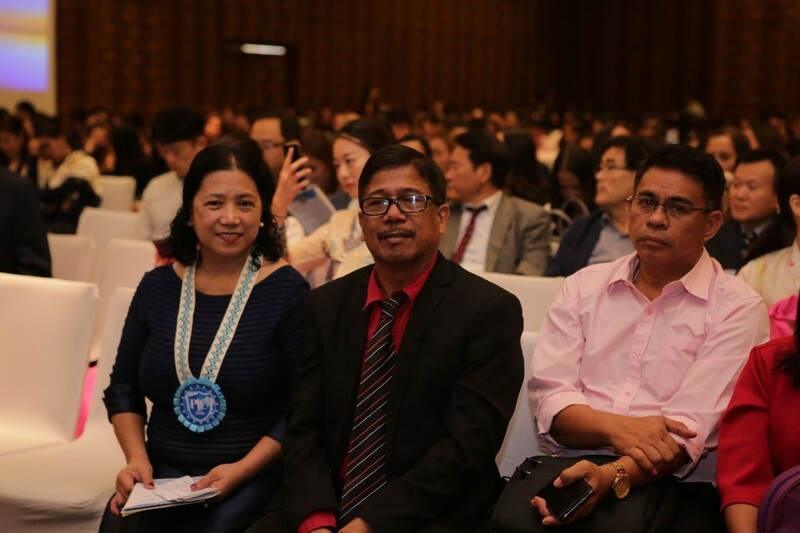 Usec Tonisito Umali and Dir. 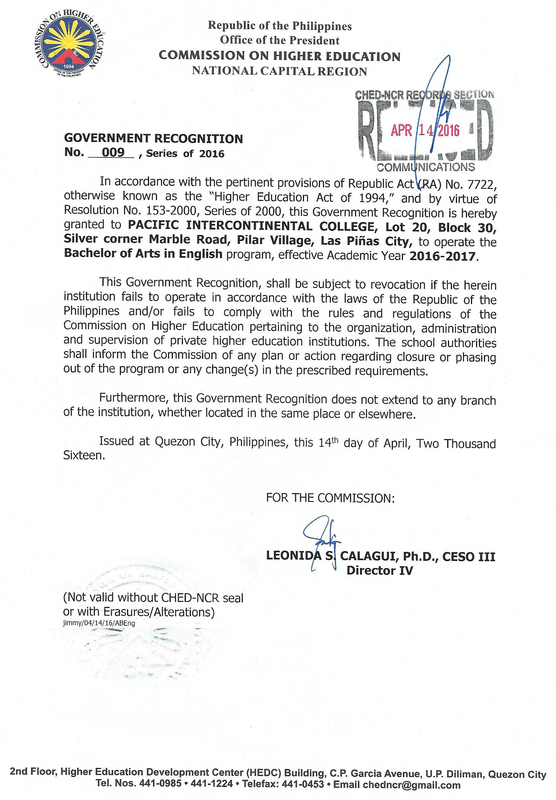 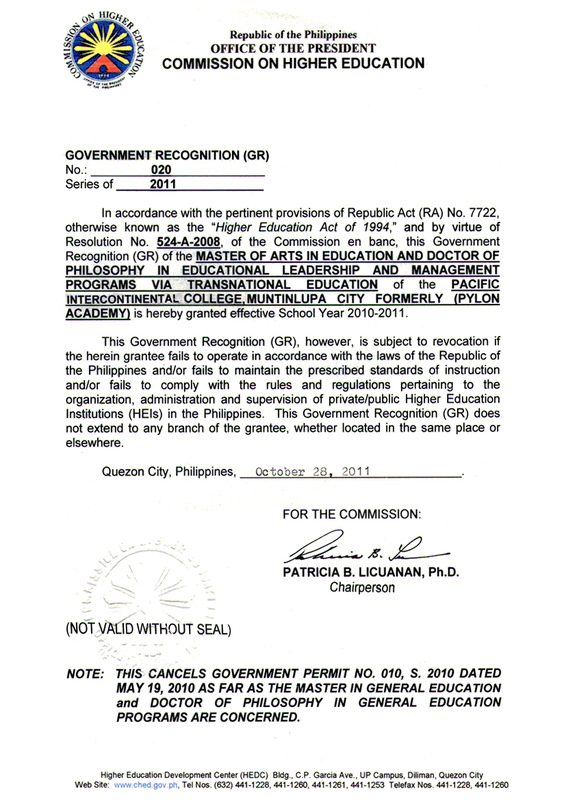 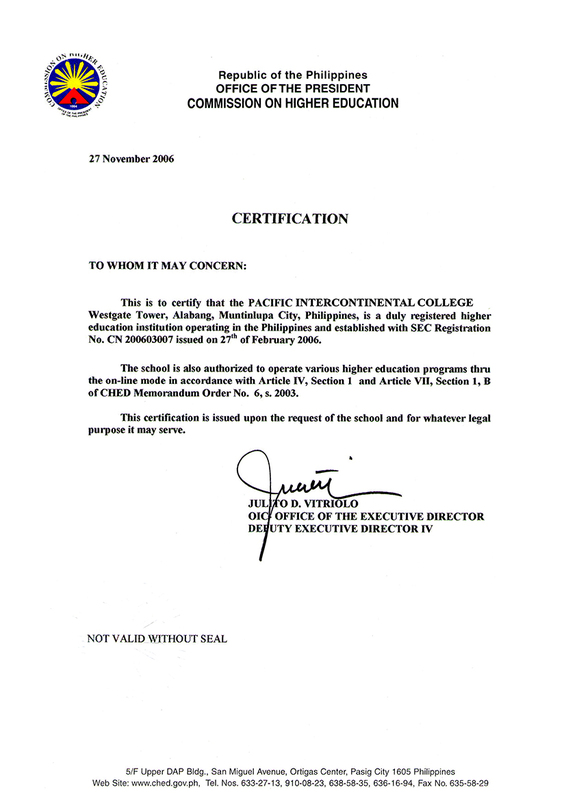 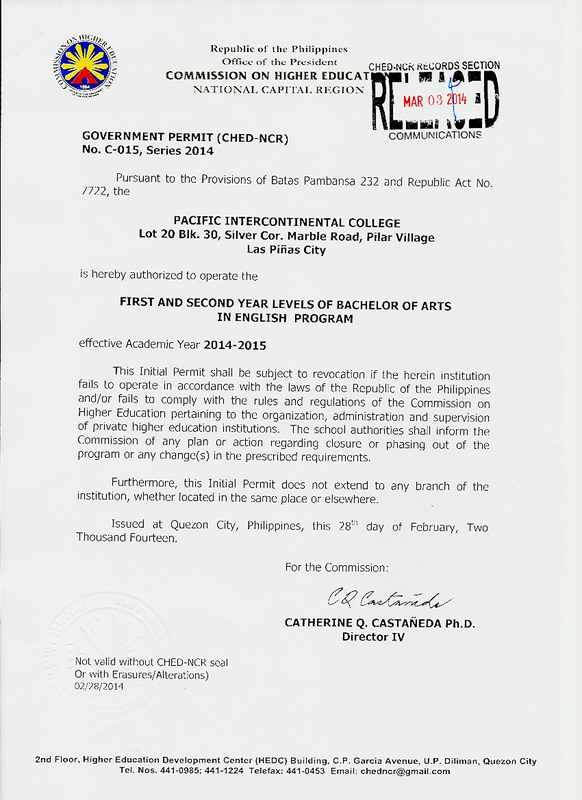 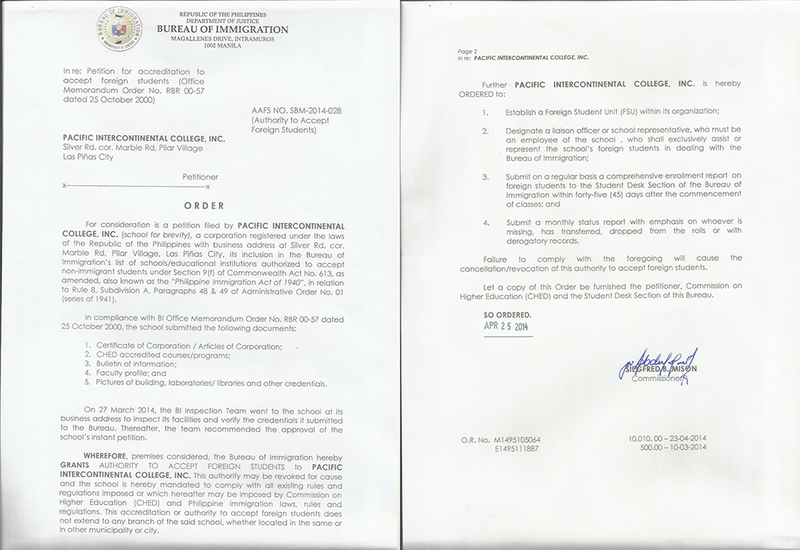 Diosdado San Antonio both were from the Department of Education, Philippines; member of the Board of Trustees. 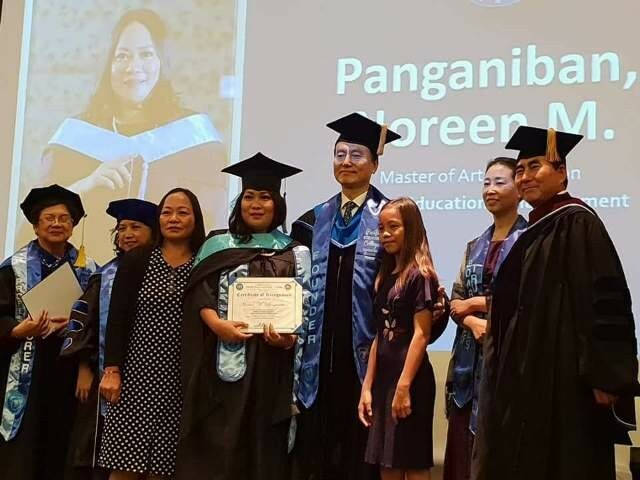 Chairman Dr. Soo Yeon Hwang’s important message to the PIC graduates is to develop the Philippines as a country for the teacher, professor, and educator globally. 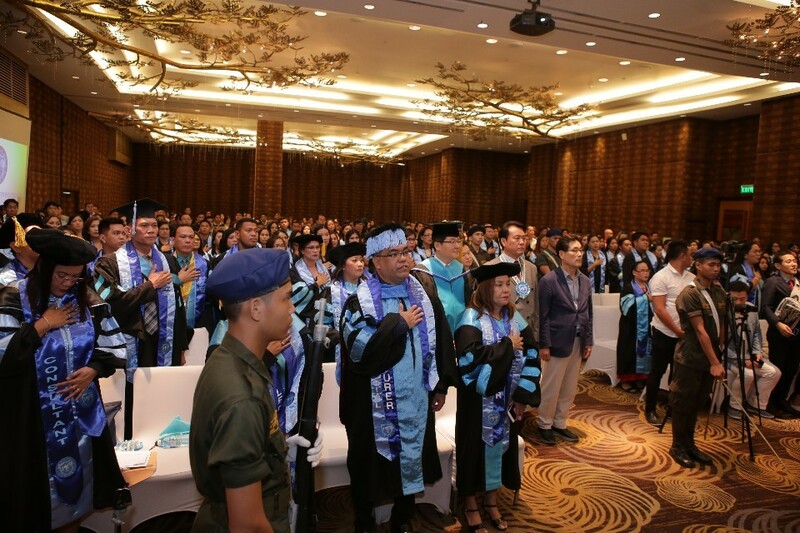 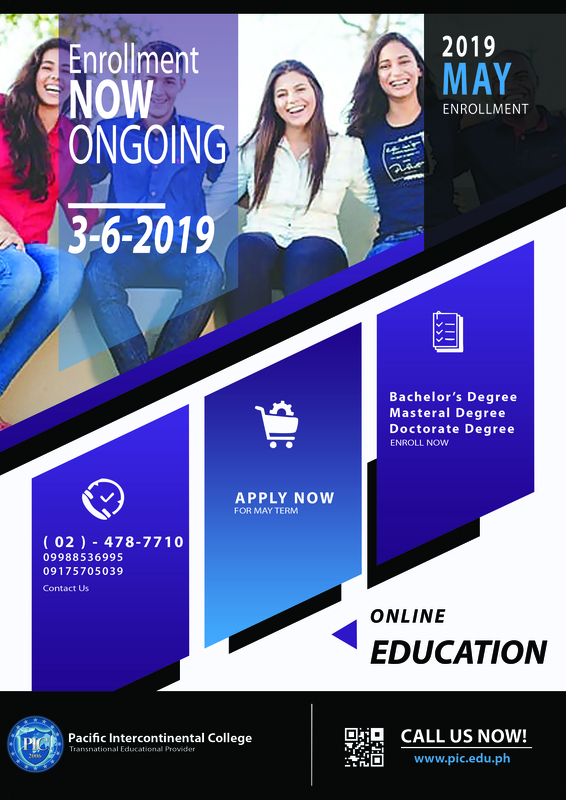 The Commencement Exercises were highlighted by the traditional graduation march and the graduates’ individual walks under the entrance of color going on stage for their corresponding hooding ceremony as they received their awards and diplomas. 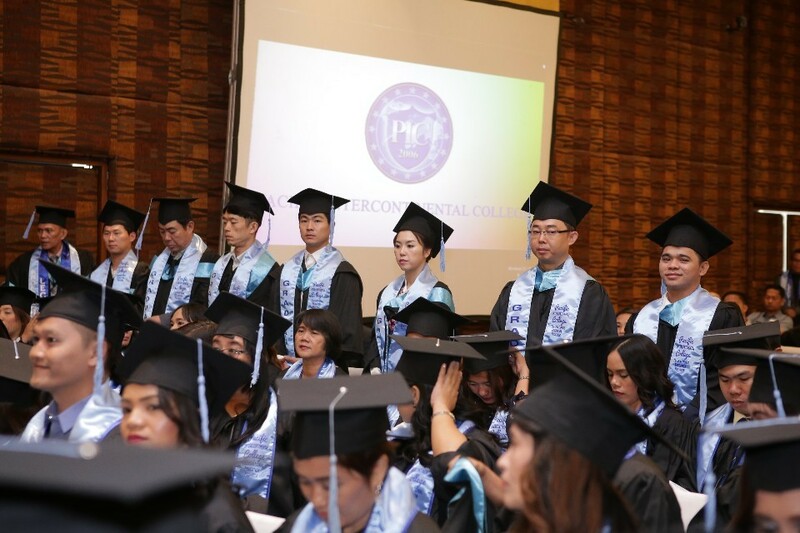 Also included in the graduation ceremony were the conferral of the Most Outstanding Students Awards and issuing Certificates for those PIC students who were promoted in the Department of Education. 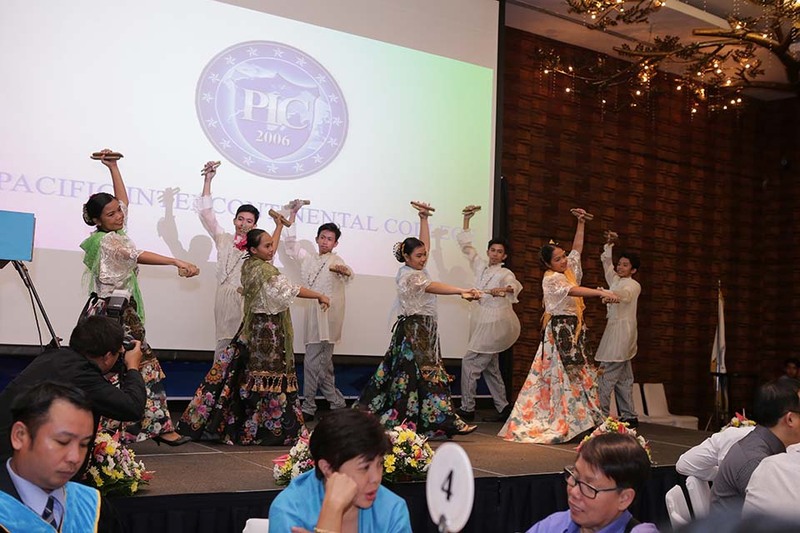 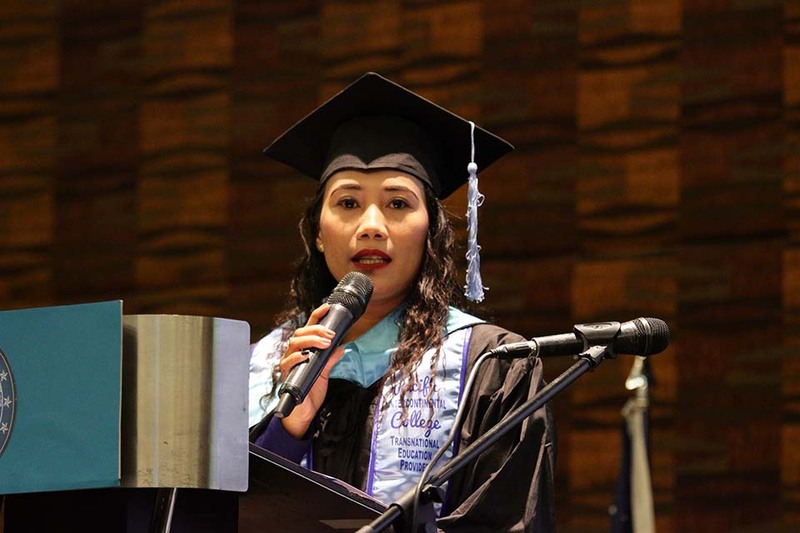 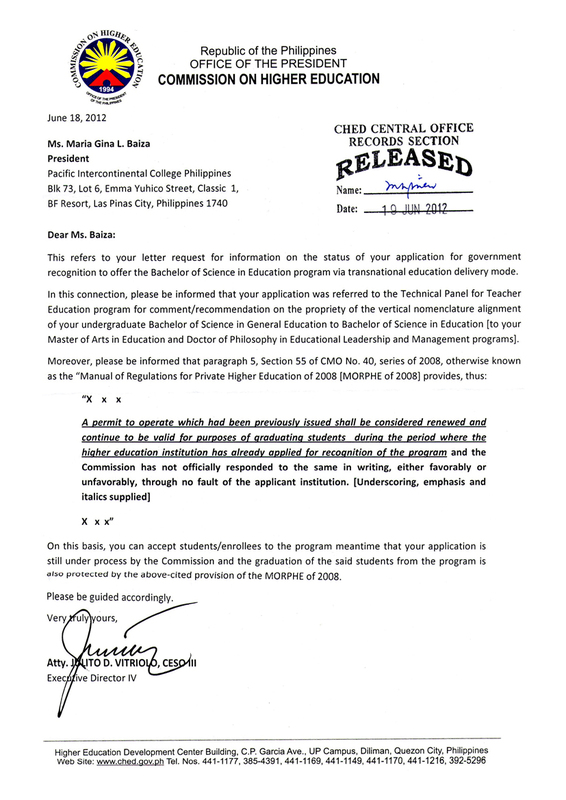 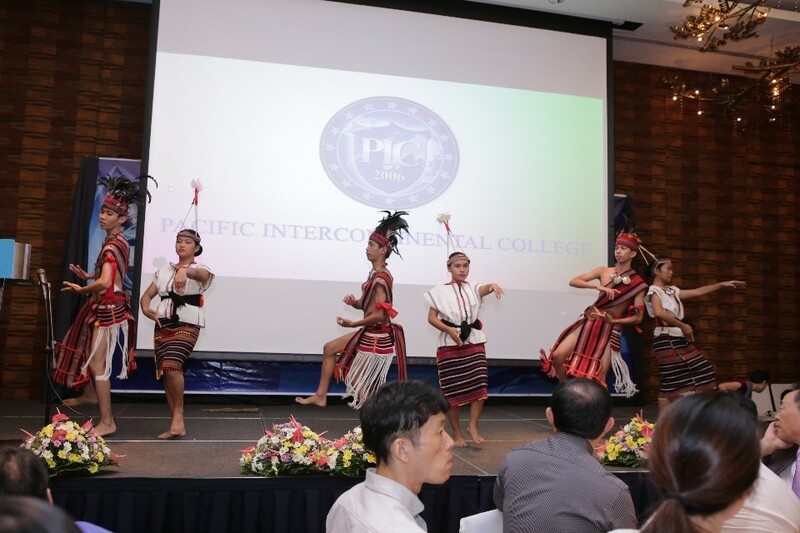 Dr. Maria Gina L. Baiza, the President of the Pacific InterContinental College is truly happy to share with PIC students and professorial lecturers this triumph and celebration. 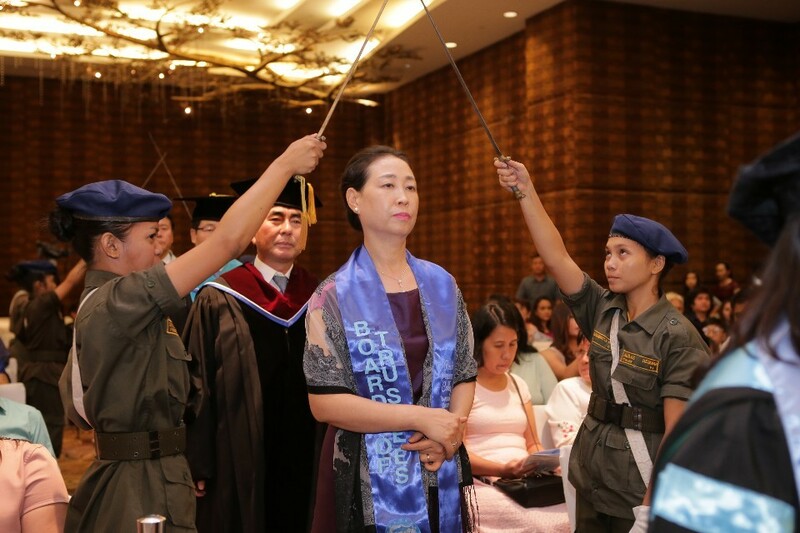 And before her confirmation of the degree completed, she first gives thanks to God, the Almighty for the gift of the place, the ceremony itself, the graduands and their families. 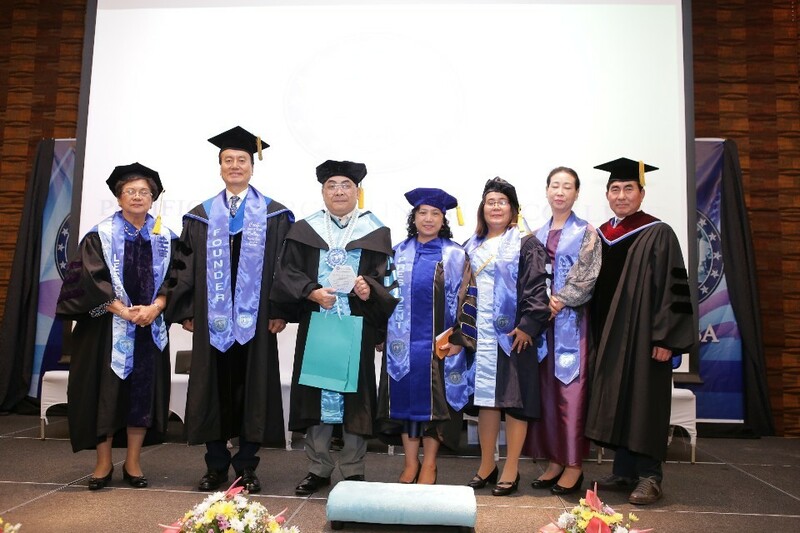 The College Awards were presented at the ceremony to three distinguished recipients, to wit: Liann Joy Gaston (Best in Thesis Writing), Urbanito Girao and Jiyoo Yoon (Best in Dissertation Writing). 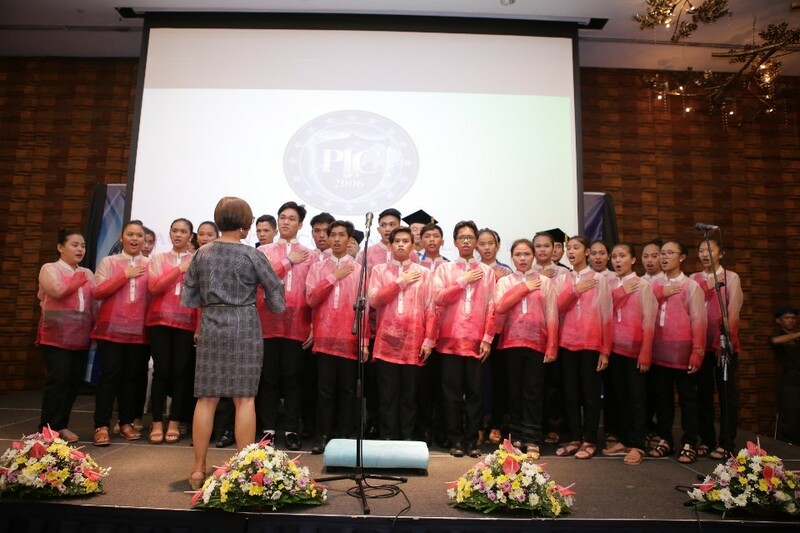 After the Pledge of Loyalty was the playing of the school hymn with strong emphasis that “Every man must do his part; With hath love within his heart, Command every man to battle for the right, Over fate and foe victorious” sung by multi-graphic artist OJT, Elysha Nillo.